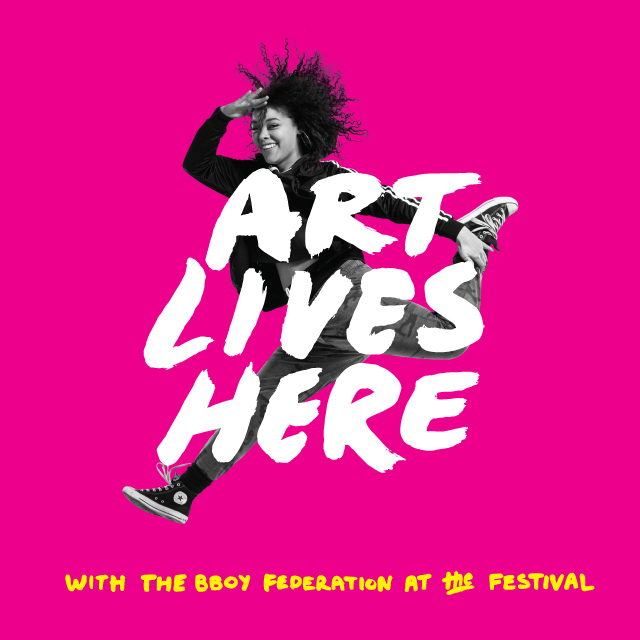 We can’t believe that 2015 marks our fifteenth year of XMission sponsoring the Utah Arts Festival! The Festival kicks off at Library Square on Thursday, June 25 and runs through Sunday, June 28. XMission will once again sponsor the popular Hospitality Patio! 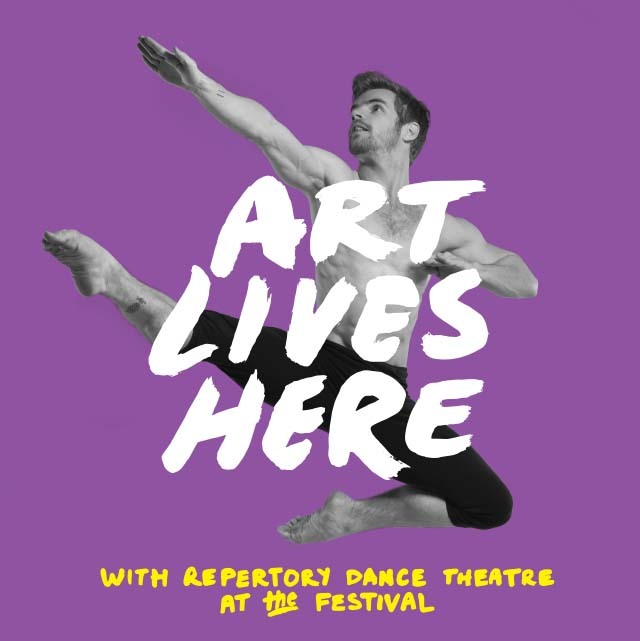 This year, the Festival has partnered with KUER (another friend of XMission) and RadioWest to host the Creative Utah Project: a series of art challenges designed to help participants discover their inner artist. To become a part of #CreativeUtah, visit RadioWest’s website or subscribe to the RadioWest podcast for more details. Don’t miss this year’s headlining 3D chalk artist, Kurt Wenner. Kurt will demonstrate his captivating work from 4 p.m. to 6 p.m. daily. On Wednesday, June 24 at 7 p.m., you can also attend his free lecture entitled, “Re-awakening the Renaissance” at the Library Auditorium. Enjoy a well-rounded Arts Festival this year by attending the Big Deal Brunch on Sunday, June 28 from 11 a.m. to 1 p.m. For $35, you’ll receive brunch buffet, juice, coffee, and entrance into the Festival for the day. Finally, you’ll want to visit with the Makers from Make Salt Lake and Spy Hop at the Art & Technology program at The Leonardo. During the Arts Festival, attendees can visit The Leonardo for free, and participate in hands-on activities on the main floor. These activities include virtual reality exhibits, special effects exhibits, musical robots, LED lamps, and more. 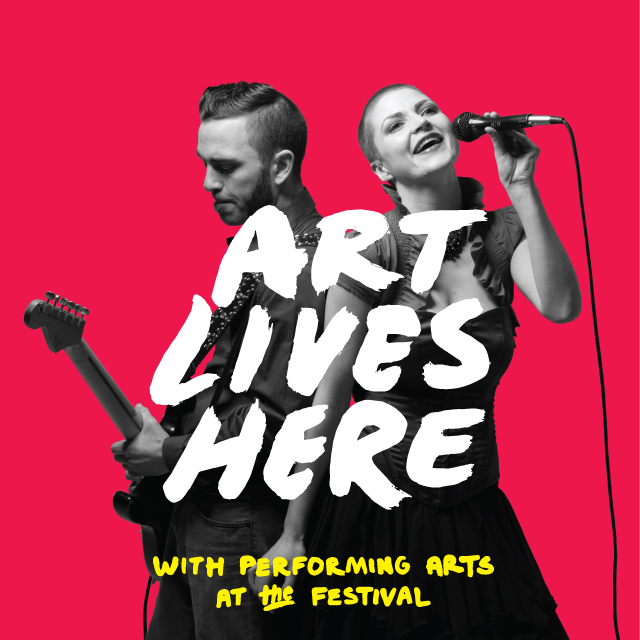 You can find much more at the Utah Arts Festival website, including details about artists and performers throughout the Festival. While you visit the festival, please check out XMission’s free wireless Internet, available all year in Library Square. What Festival activities look interesting to you? Leave your answer in the comment section below by 5 p.m. on Friday, June 12 and we’ll enter you into a random drawing for 4 General Admission tickets.